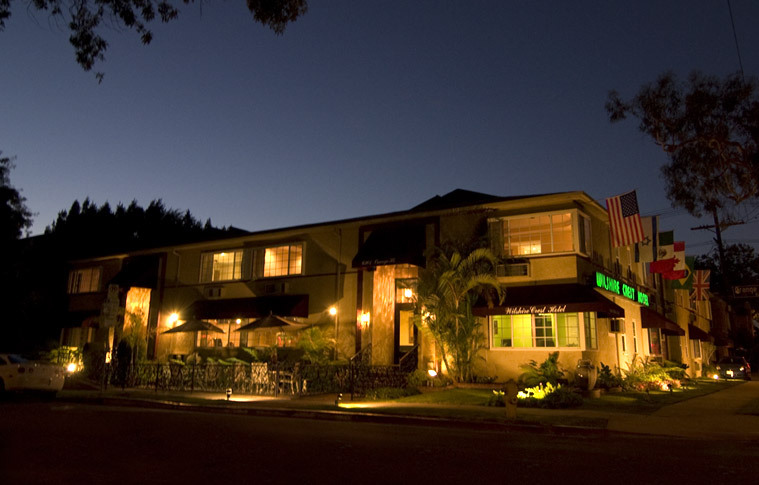 Enjoy the friendly environment of small, elegant inn... tucked away in a residential neighborhood, two blocks from Beverly Hills and only minutes from Hollywood and Century City. You don׳t have to miss the comforts of home. 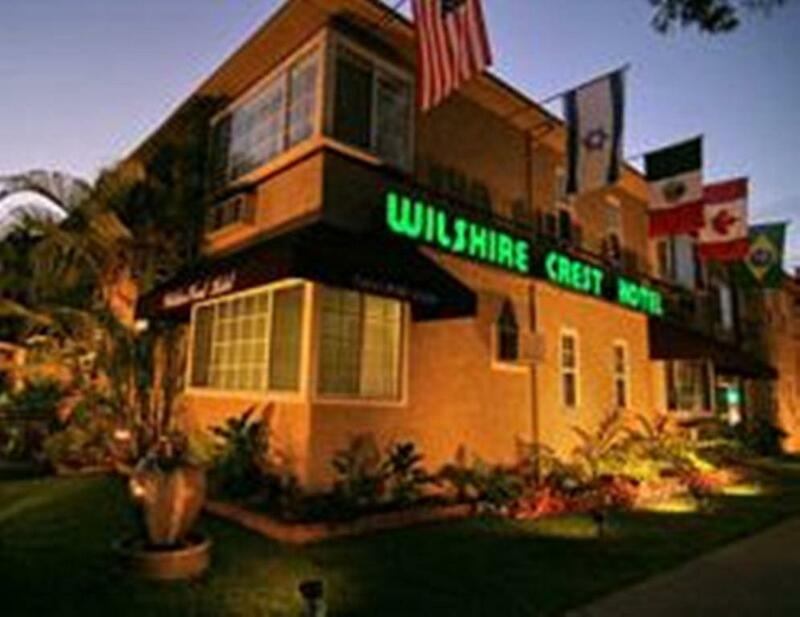 WILSHIRE CREST HOTEL is owner operated... It preserves the European tradition of gracious hospitality and personal attention by a caring staff. 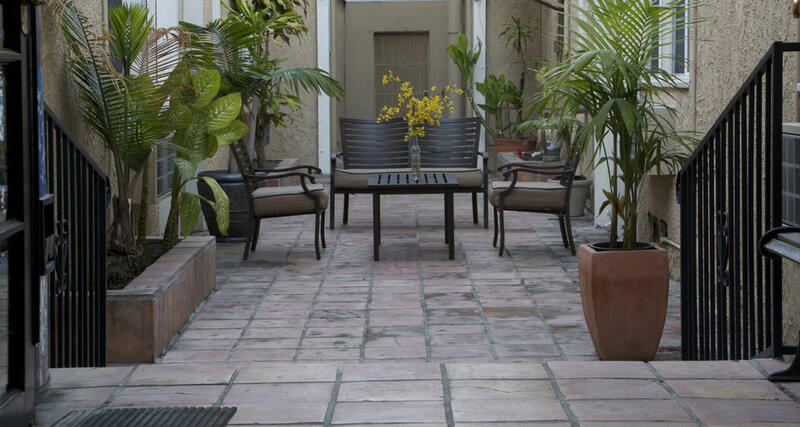 Someone is always on hand to assist you... Meet friends or associates in our elegant parlor, and take a moment to relax outdoors in the patio. 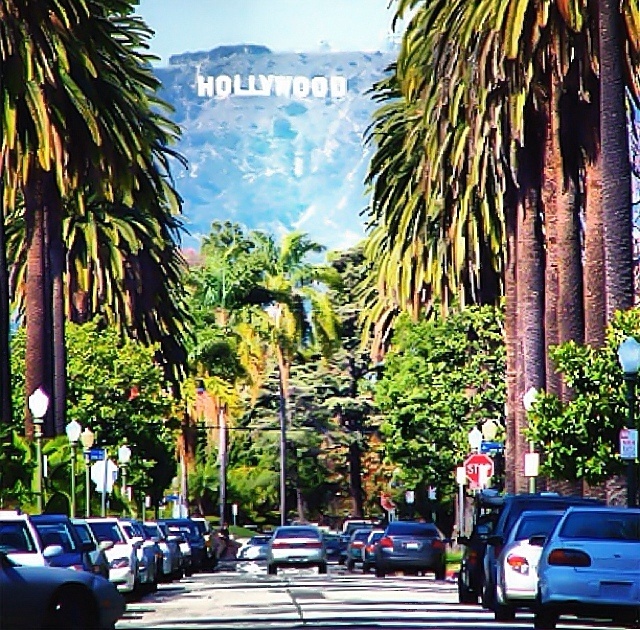 The hotel is located within the boundaries of the Los Angeles Community Eruv. Enjoy the friendly environment of small, elegant inn... tucked away in a residential neighborhood, two blocks from Beverly Hills and only minutes from Hollywood and Century City. You don׳t have to miss the comforts of home. WILSHIRE CREST HOTEL is owner operated...it preserves the European tradition of gracious hospitality and personal attention by a caring staff. 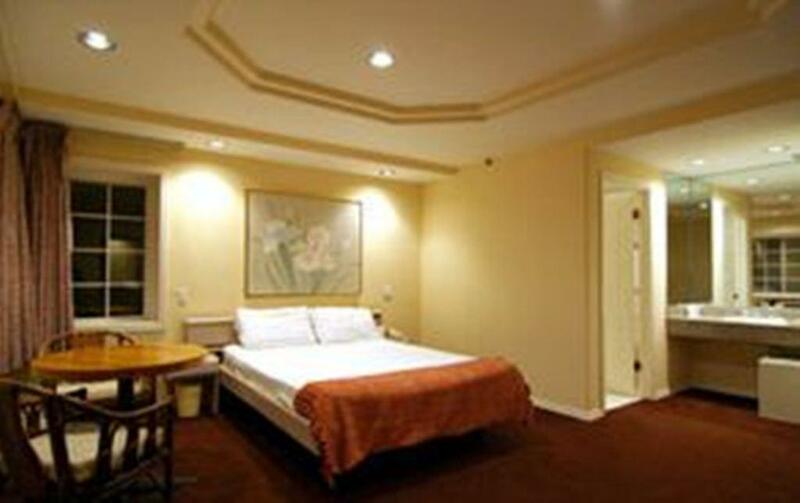 The hotel offer 34 rooms each room at Wilshire Crest Hotel has a flat-screen cable TV. 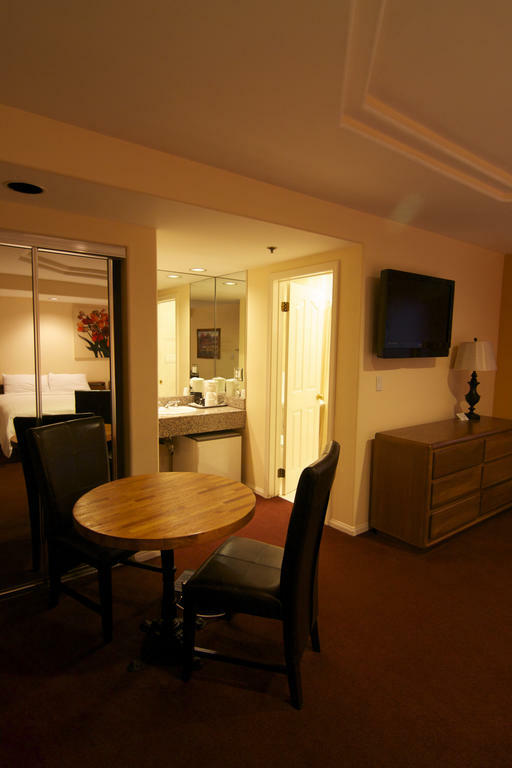 Guest rooms include a sitting area, a small refrigerator and a coffee machine. 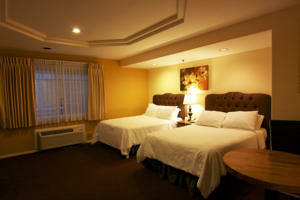 Styled with dark wood furnishings, the spacious guest rooms are furnished in white linens. Featuring free Wi-Fi. 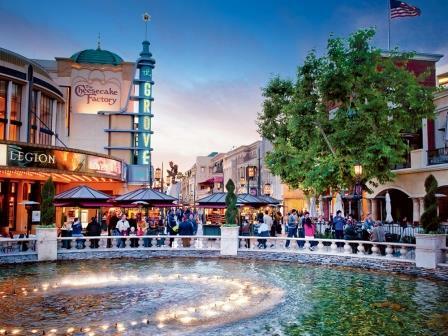 All these attractions are within half an hour on foot or by car. Less then 2 KM from the hotel. Less then 1 KM from the hotel. From Los Angeles Airport (LAX) to the hotel just under half an hour by car. From Los Angeles Airport (LAX) to the hotel, it׳s just under two hours by train.